California contested divorce is a type of legal action where two spouses attempt to separate but disagree on the provisions of the terms of the separation. This will include the division of property, alimony, custody and child support. It is important to note that uncontested divorces can be become contested and vice versa. 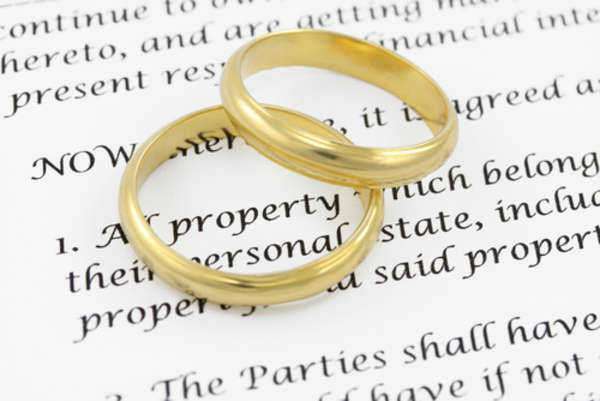 It is because of this possibility as the legal status of marriage as a contract, that uncontested and California contested divorce both involve the use of the courts. 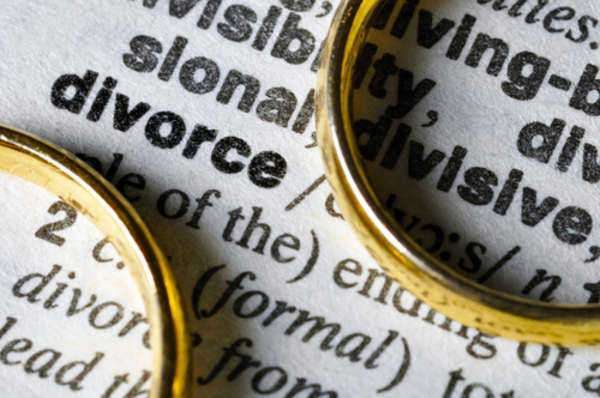 It is important to have an attorney for a California contested divorce, as this will give you a better understanding of your legal options and help you determine the best possible result from a California contested divorce. Do I need a lawyer for a California contested divorce? The short answer is no, you do not need a lawyer. 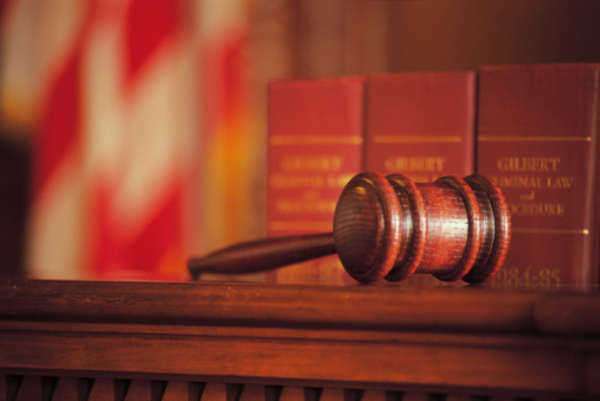 California state law allows you to act as your own legal representative in divorce matters. You are however, expected to comply with procedural rules in court and conduct yourself as a typical legal representative would. It is highly recommended to have a lawyer in a contested divorce, especially if your spouse has one. If you cannot afford a lawyer, speak with potential lawyers about differed payments and other options that are meant to make legal service more affordable. Can a California contested divorce become uncontested? Divorces can become contested or uncontested at any time depending on the status of negotiations between the spouses. A contested divorce can move towards having an uncontested agreement through mediation, or mediation between two spouses may break down, leading the divorce to be contested. A California contested divorce will result when either party is dissatisfied with the terms being offered in an uncontested divorce. 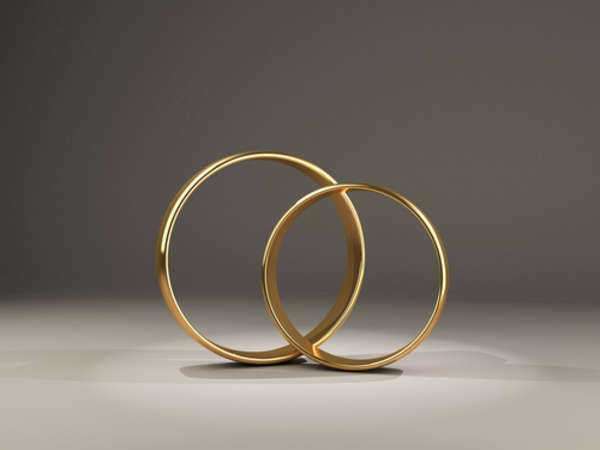 California is one of a few states that have tried to limit “at fault” divorces, opting instead to make irreconcilable differences and insanity the primary reasons for a marriage to end. This prevents most California contested divorces from having financial incentive to prove fault and facilitate a faster divorce process. California divorce law encourages amicable resolution and no financial gain from California contested divorce. Emphasis remains on moving the divorce toward uncontested resolution through mediation and other agreements. You may want to consider alternatives to California contested divorce for a number of reasons. The biggest reason will be to avoid the costs of lengthy legal action, which is inevitable when dealing with a contested divorce. 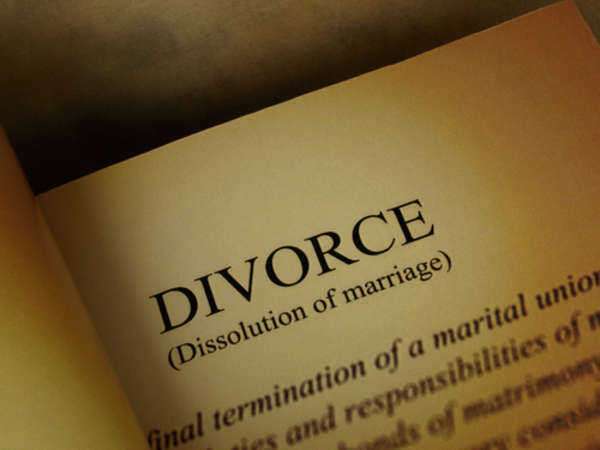 Some divorce lawyers and other legal services will offer divorce mediation. This is one way to voice the needs of each spouse in the divorce settlement and come to a reasonable expectation of how the dissolution of marriage will take place. This will quicken the divorce through the legal system. Uncontested divorces may work with one party formulating a divorce agreement with their lawyer, then presenting that agreement to the other spouse for modification. Once the parties agree on an appropriate separation, you will be able to engineer an uncontested divorce in court.